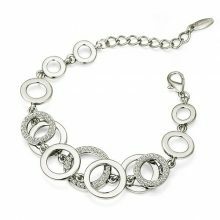 already ordered third bracelet, wery good quallity, nice looking, perfect gift! recommend! very beautiful bracelet. completely satisfied. super!!! as picture!!! fast, month for floor area ростовской!!! thank you to store!!! !